This secluded homesite is accessed by Goshawk Lane, a cul-de-sac road serving only this property. 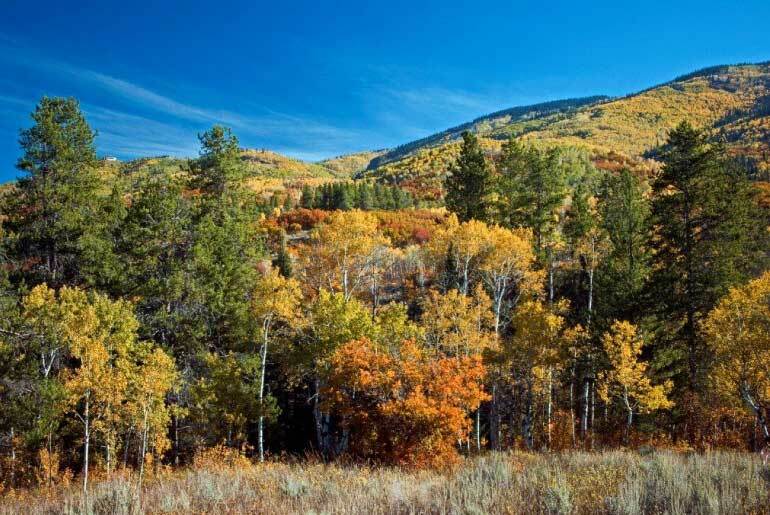 Evergreens, aspens, Gambel oak and serviceberry shrubs provide a perfect setting for a mountain retreat of quiet solitude and nature’s beauty. 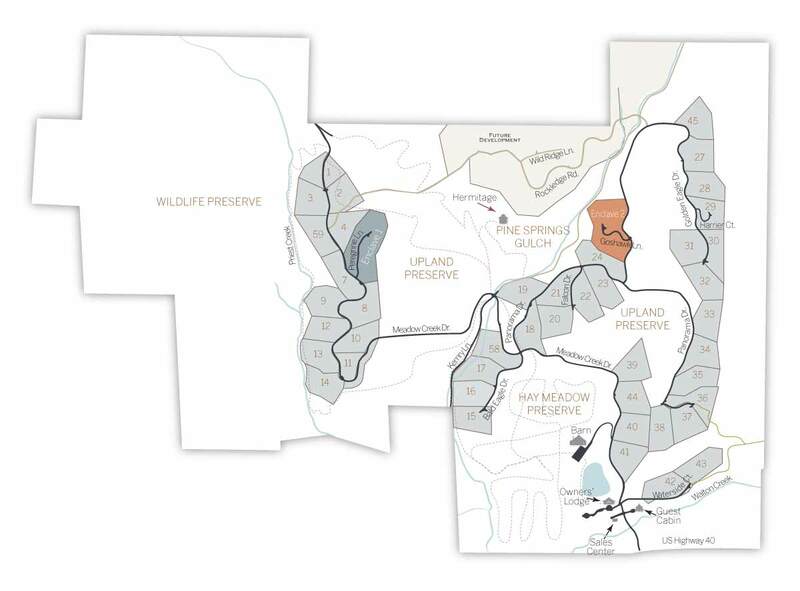 The ranch’s Upland Preserve, home to the elk, moose and other forest residents, surrounds the property on three sides. 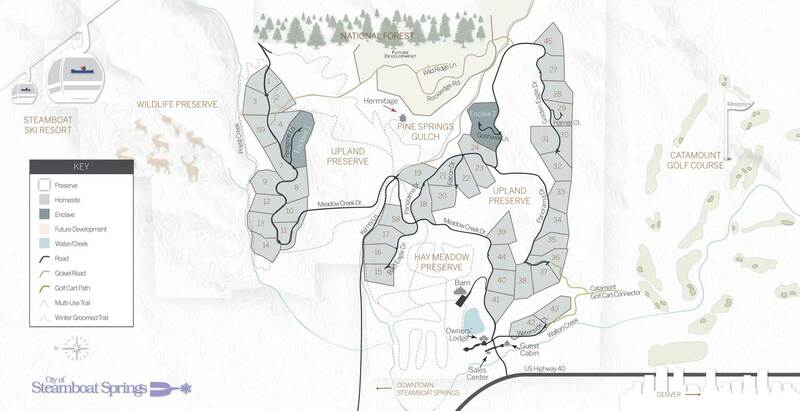 This family retreat parcel offers peaceful seclusion framed with stunning Steamboat Ski Resort views.